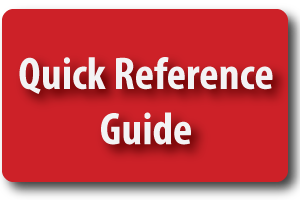 Individuals seeking authorization to prepare journal entries in the e-Journal system should review the Quick Reference Guide, and must be able to demonstrate an appropriate level of understanding of the system before being granted Preparer access. 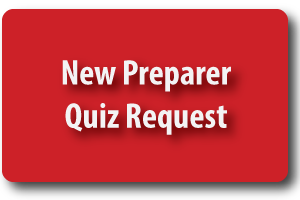 This will be done in the form of an online quiz, accessible in the link below. How do I add backup info to my e-Journal? How do I change the Departmental Approver? How do I find out the status of my e-Journal entry? How do I share an e-Journal with others? How can I upload entries via Excel?